Iron Man Experience The first Marvel-themed attraction at a Disney park opened at Hong Kong Disneyland on January 11, 2017. 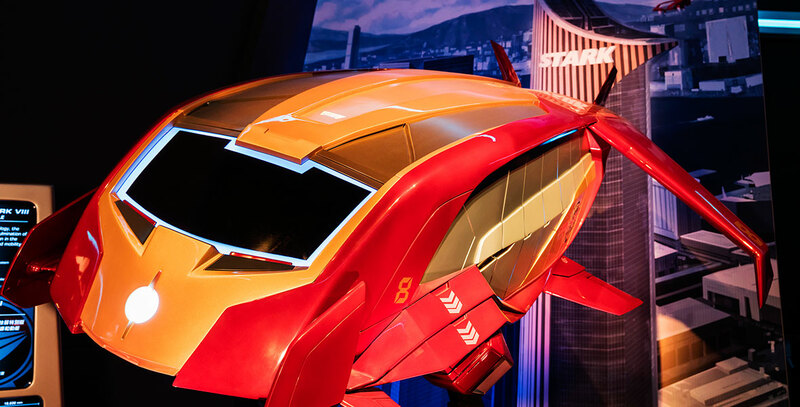 Guests explore inventor and pioneer Tony Stark’s latest innovations up close and fly in a gravity-defying Iron Wing flight vehicle. At the Iron Man Tech Showcase, guests can have a personal encounter with Iron Man and participate in the Become Iron Man interactive game. 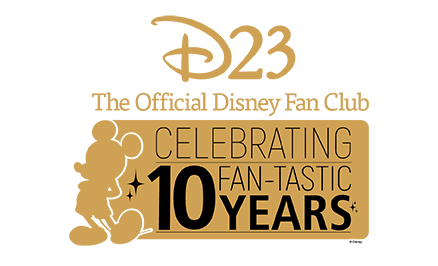 There are also Iron Man-themed food and beverage experiences and merchandise offerings.